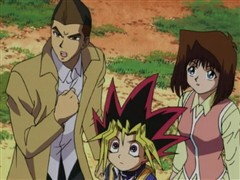 Yugi thought that his classmate Bakura Ryou was a sweet and good-natured kid. 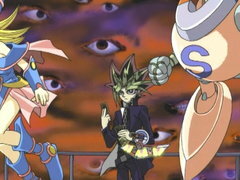 Yugi was right about that, until the evil of the Millennium Ring took over Bakura Ryou's mind and transformed him into the nefarious Yami Bakura. 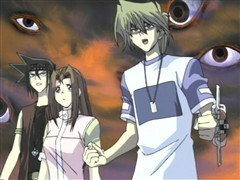 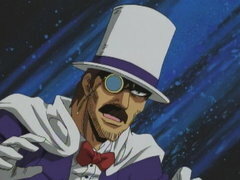 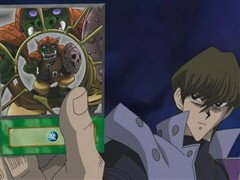 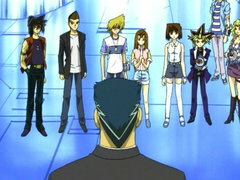 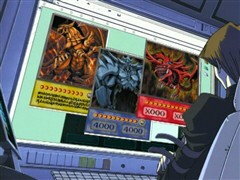 Unfortunately for Yugi and his friends, Bakura kept the sinister Millennium Ring close at all times.